Doesn't it feel like this year just began? Yet Halloween, the end of Daylight Savings and even Thanksgiving are right around the corner. With nearly one third of all nonprofit donations occurring in December alone, it's important to execute a strategic year-end giving campaign that maximizes your impact over the next two months. The good news: It's not too late to start planning. To help, we prepared an infographic chock full of must-read statistics on year-end giving, plus 4 practical strategies to supercharge results in the final quarter of the year. 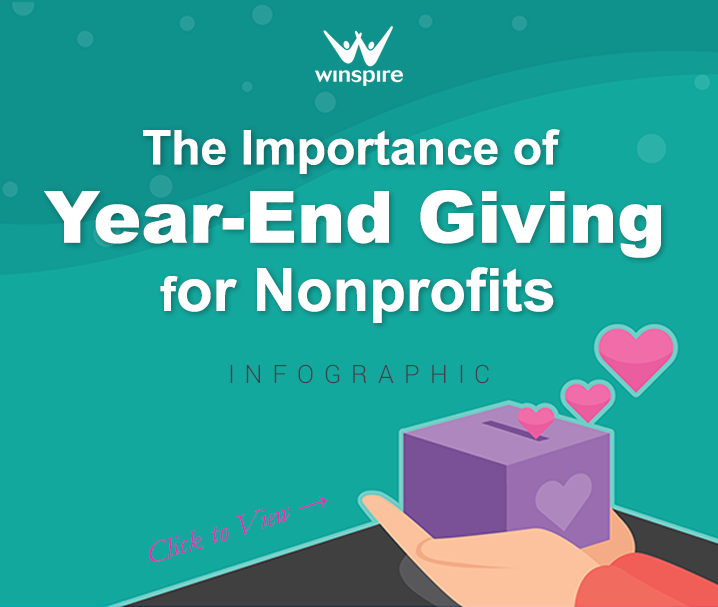 If you feel like you've waited too long to begin a year-end giving campaign, rest assured you're not alone: As noted in the infographic, more than half of all nonprofits begin in November and even December. There's no time like the present to chart out your strategy. Let's take a closer look at a few of the recommendations in the graphic. 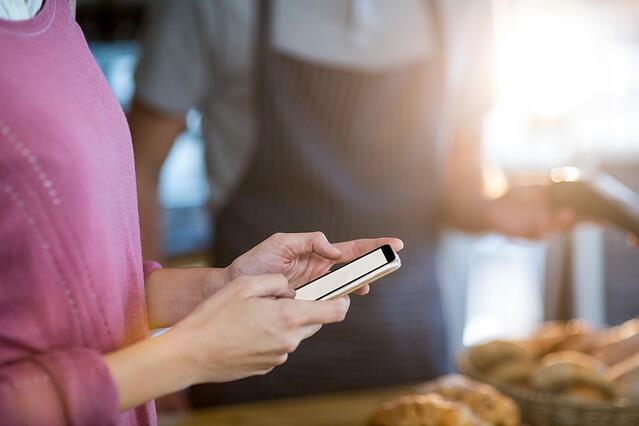 A whopping 92 percent of nonprofits use email in their year-end asks, and for good reason: It's low cost, effective and easy for supporters to contribute with the click of a button. 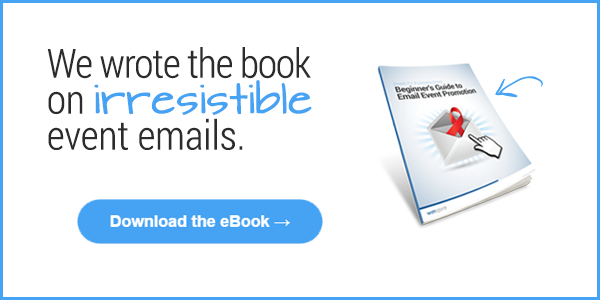 If you're looking to shore up your email marketing strategy, or you don't know where to begin, I encourage you to download our free eBook: Beginner's Guide to Email Event Promotion. 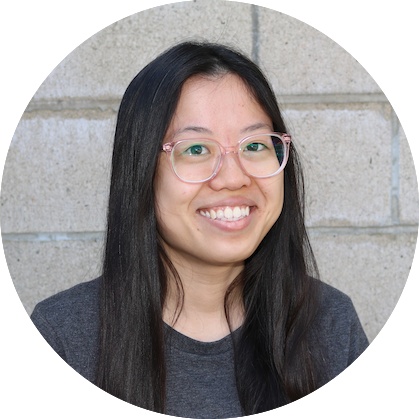 Nearly all of the best practices - including how to strategically segment a donor database; the best time to send emails; when to use email versus traditional direct mail and more - apply directly to promoting a year-end giving campaign. The first major milestone of year-end giving is often #GivingTuesday, the Tuesday after Thanksgiving. After shopping for gifts and goods from Black Friday, Small Business Saturday and Cyber Monday... Giving Tuesday is the day people are encouraged to give back to charity. To make the most of this opportunity, you'll want to set up a dedicated landing page for your year-end and #GivingTuesday campaigns. 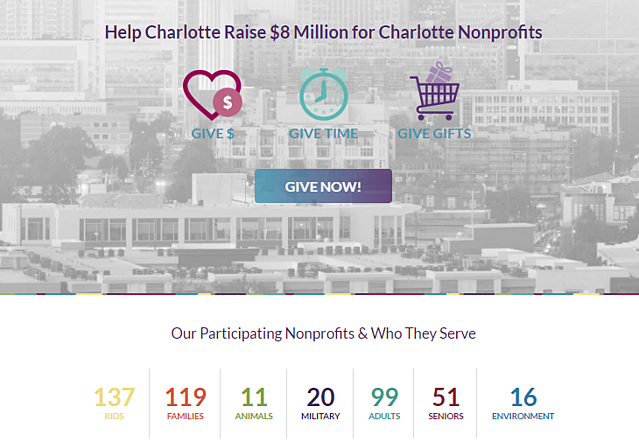 Studies show 70 percent of donors give through multiple channels, online and offline. So it's important to diversify methods of giving. In addition to a branded donation page (see tip #2), you can print off appeal envelopes for direct mail asks, create email blasts and send year-end newsletters. Since the holidays are coming up, try sending a greeting card with a "family photo" of the staff or even calling donors with an over-the-phone ask. You'll want to unify your efforts with consistent design elements, wording and branding; this helps create an overall cohesive campaign. To make the most of year-end giving, let constituents support your cause however they can. The holidays are about giving back, and nothing gets people into the holiday spirit quite like giving their time. Try organizing a special volunteering day at the office, beautifying the campus, organizing the thrift store, socializing with residents, or just giving a tour backstage and sharing hot cocoa and cookies. 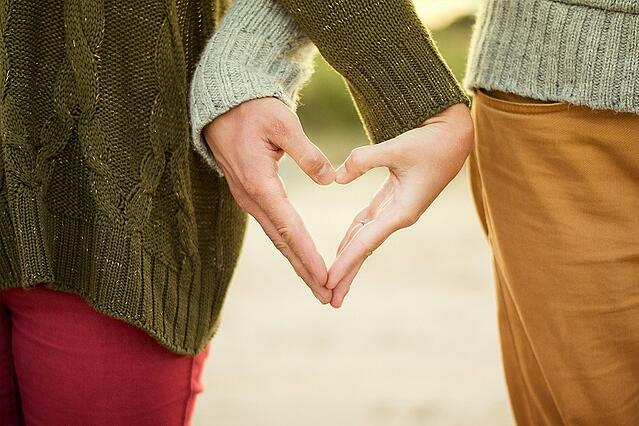 The interactive nature of volunteering helps your cause and mission stand out for years in the minds of donors, and creates a personal tie that can't be replicated in an online campaign. If a supporter cares about your mission but doesn't have a lot of funds, they can give the priceless gift of time today. And you never know what kinds of financial donations a volunteer may be able to make five or ten years down the line. Your turn: What strategies are you employing to make the most of the final months of the year?